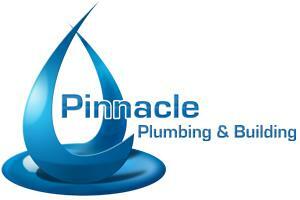 At Pinnacle Plumbing & Building Ltd, ‘good enough’ is simply not good enough! For more than a decade, throughout South West London, we have prevented thousands of plumbing disasters, maintained and repaired hundreds of heating systems and left our customers smiling, simply by doing what we do best… plumbing. Whether it’s locating and repairing leaks, a shower installation, boiler replacement, heating system repairs or any general plumbing work we believe every job should be approached with the same dedication, passion and attention to detail. The personal care and professionalism with which we approach every job, is the reason for our success and why so many of our customers return to us again and again. Throughout the years, we have earned a reputation for punctuality, reliability and leaving your personal space the way we found it.